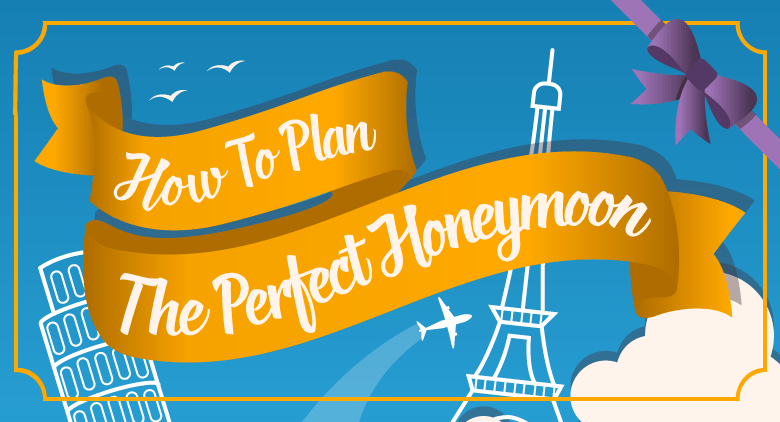 Today, over 99% of all couples take a honeymoon, but that doesn’t mean all honeymoons are alike—you need to plan the perfect trip that will fit you and your partner. Some couples opt to take a “mini moon” to a nearby hotel or destination immediately following their wedding and take a second, grander honeymoon later when they can afford it or when prices are ideal. Some couples choose to stick close to home—some choose not to honeymoon at all. In truth, there is no right or wrong way to honeymoon. Ultimately, it’s all about having an adventure with the person you’ve chosen to spend the rest of your life with. How did the tradition of the honeymoon begin? The actual word “honeymoon” has early origins—some think it dates back as far as the 5th century and references an ancient tradition. Back then, people measured time by the cycles of the moon. Couples would drink mead, a honey-based alcohol, at the end of their first “moon” together. Often, the mead was a wedding present and the drink was considered an aphrodisiac. Thus, the word has a link to some romantic associations and is also directly tied to the ancient calendar. The modern notion of traveling with your new spouse originated in 19th century Britain among the upper classes. 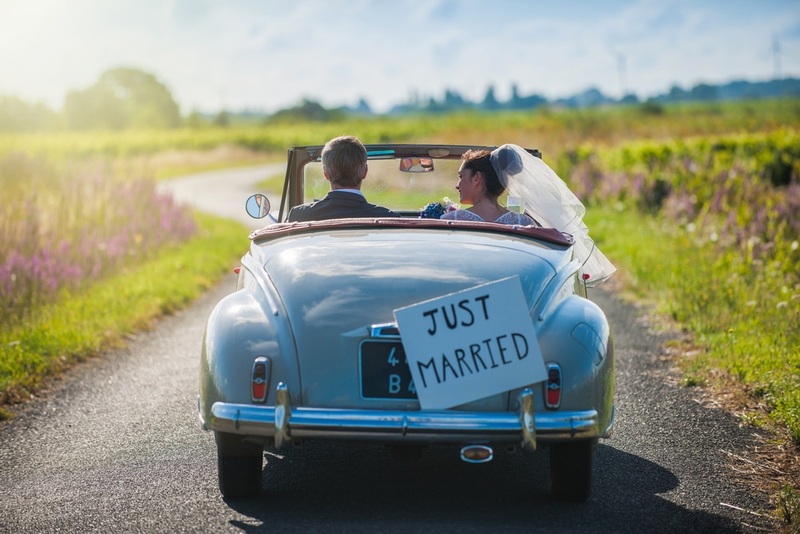 Newlyweds would take a “bridal tour,” traveling for several weeks or months to visit friends and relatives around the country (and continent) who were unable to attend the wedding. Usually only members of the upper class engaged in the tradition, traveling around to the estates of their family and friends to celebrate their union. It was a far cry from the more intimate travels of the modern honeymoon, which did not become a common practice until later that century. 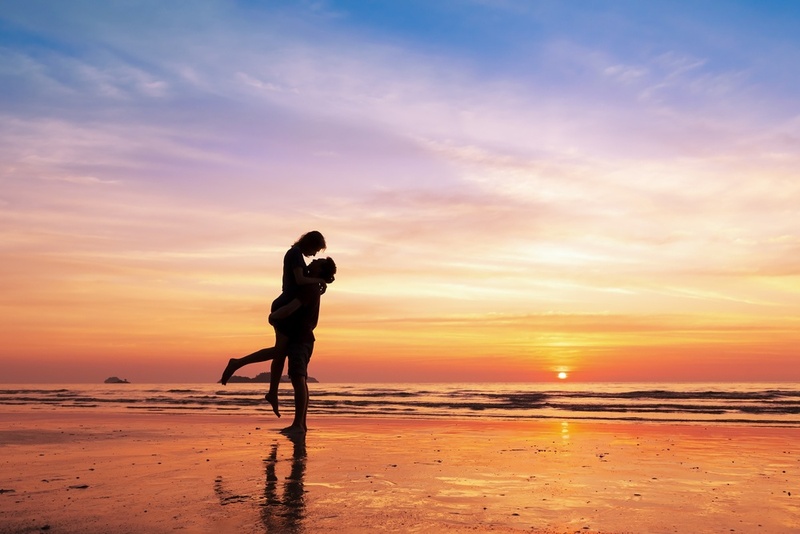 Nowadays, the honeymoon is seen as an extravagant trip to an exotic locale, but essentially, it’s just a break for newlywed couples to spend time building their love in a private setting. However, with long travel comes high stress… and cost—not something you want to deal with when you’re supposed to be spending quality time with your new spouse. How much are you planning to spend on your honeymoon? On average, couples spend over four thousand dollars on their honeymoon, making it no small investment. That means you need to plan ahead.